That’s because for the last two years the Mass. 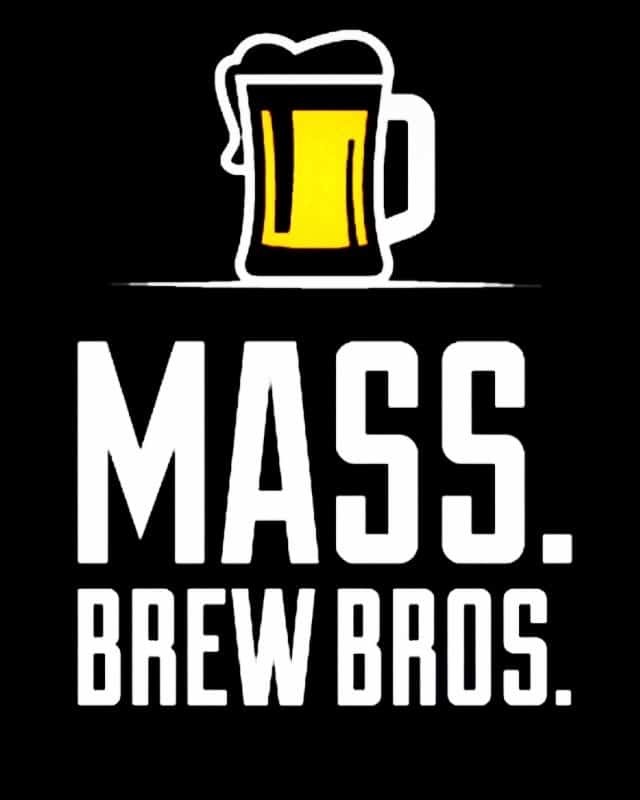 Brew Bros. have organized their own version of a March Madness tournament for craft beer’s most popular style, the New England IPA. Featuring a series of blind tastings, the highly anticipated event eventually crowns one brewery’s hazy, hoppy offering as the state’s top IPA. Last year’s tournament was a Cinderalla story that shocked everyone when then-home brewer Rustic Brewing made its way through the field of commercial brewers and upset vaunted Trillium in the finals. The tournament’s blind tasting format, free of brand hype and preconceived notions, is likely to result in its share of surprises this March as well. Thanks to key partnerships with some of the state’s best beer stores, the 2019 field of entrants has expanded to forty-plus IPAs this year and will be spread out over four regional events, including the West Regional Tasting at Table & Vine in West Springfield on Saturday, March 30 from 3:00 to 5:00. 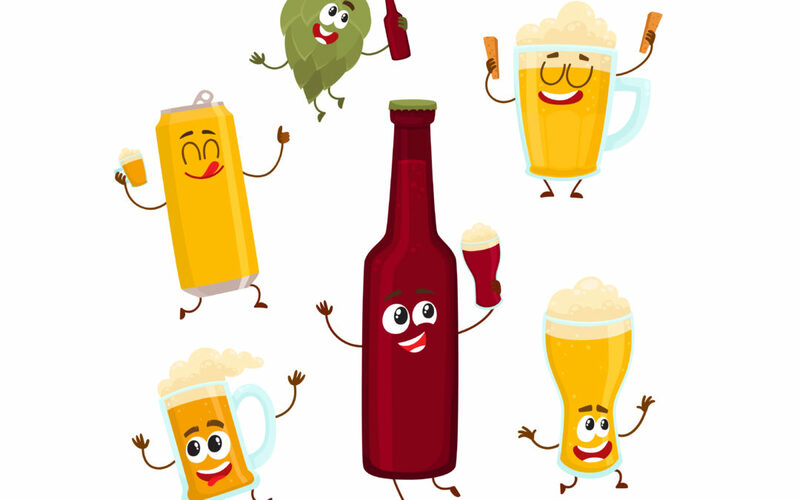 At each regional tasting, attendees will sample 10 to 12 of the best available IPAs from some of the top breweries in that region, narrowing the field to just two finalists that advance to the championship tasting event at Craft Beer Cellar Belmont on Wednesday, April 3rd. In addition to the competing IPAs, a few ‘special surprise’ beers will be sampled at each event. Because this is a finely curated beer list, a very limited number of tickets are available for each session.